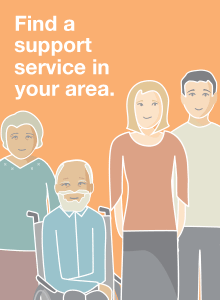 Provides resolution support to senior Albertans and their families. Identifies trends and systemic issues impacting seniors. Makes recommendations to government for improvements to senior services and programs.